Freshly painted welcoming mural in Honomu on Hawai‘i Island, December 2017. 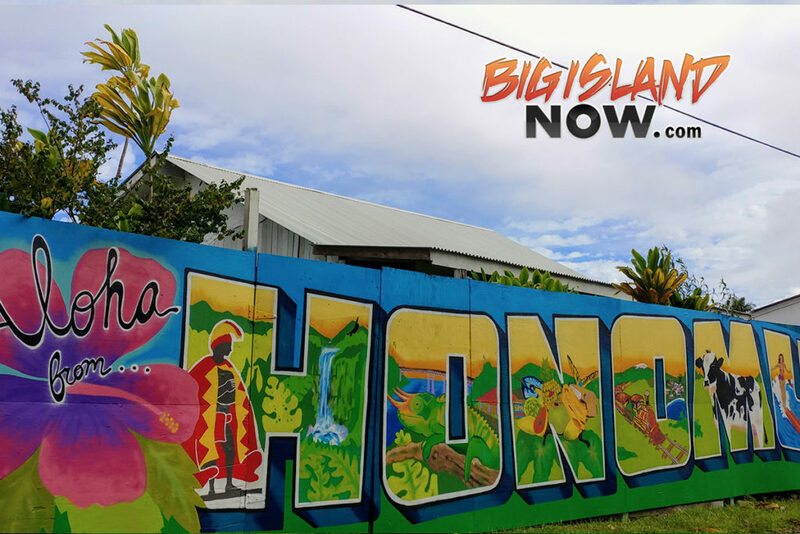 Honomu mural adding color and message of aloha in the heart of Honomu, along the Hāmākua Coast on Hawai‘i Island, December 2017. PC: Crystal Richard. “Mana” is the new mural painted by Temple Children in along Keawe Street in Downtown Hilo, December 2017. PC: Crystal Richard. 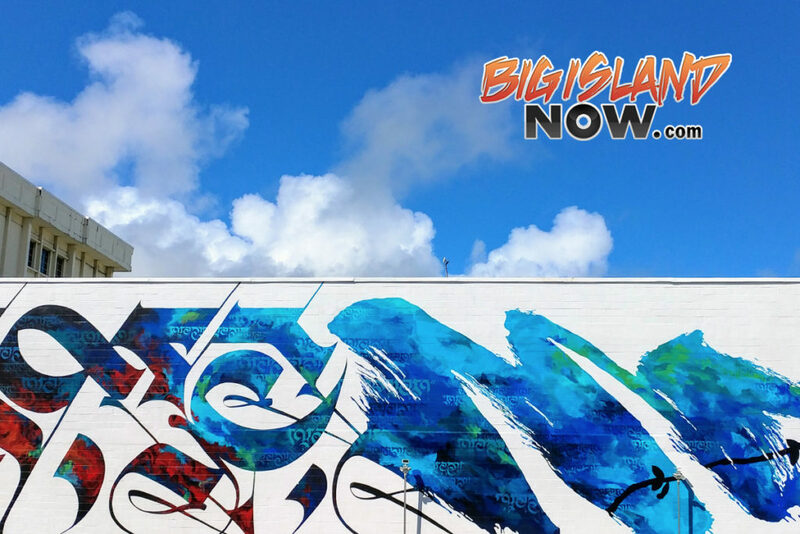 Two new murals popped up in East Hawai‘i in November 2017—one in Honomu and another in the heart of downtown Hilo. In Honomu, small business owners and community members came together to create a message of aloha which exemplifies the beauty of Honomu. 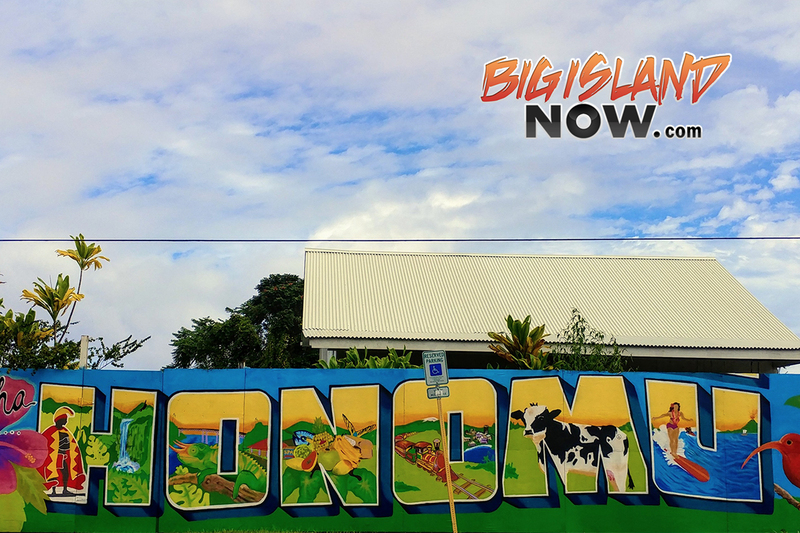 The mural in downtown Honomu on the Old Māmalahoa Highway was painted by Dan Madsen, Michael Costello and Steph Abair. 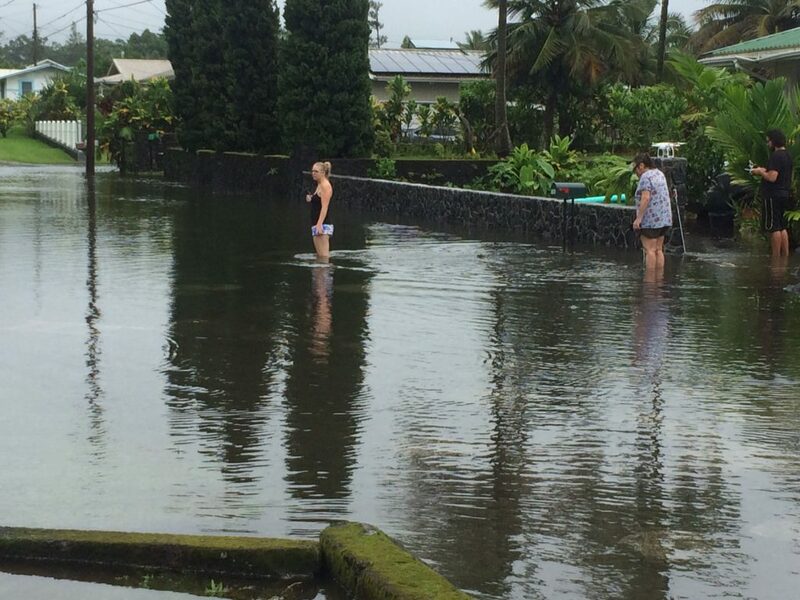 Honomu is a quaint, small town on the Hāmākua Coast just under 14 miles outside of Hilo and just under five miles from Akaka Falls State Park. The newest mural by Temple Children on Keawe Street is now the largest mural in Hilo. Mana is described as a flowing, calligraphy-style piece that honors Hawai‘i Island’s terrestrial and spiritual elements of earth, fire, and water. 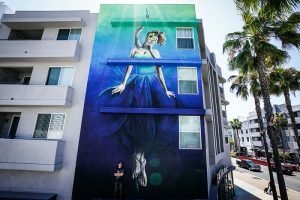 The mural is a collaboration between Los Angeles-based artist Cryptik, and Australian artist and Temple Children co-founder, David ‘MEGGS’ Hooke. 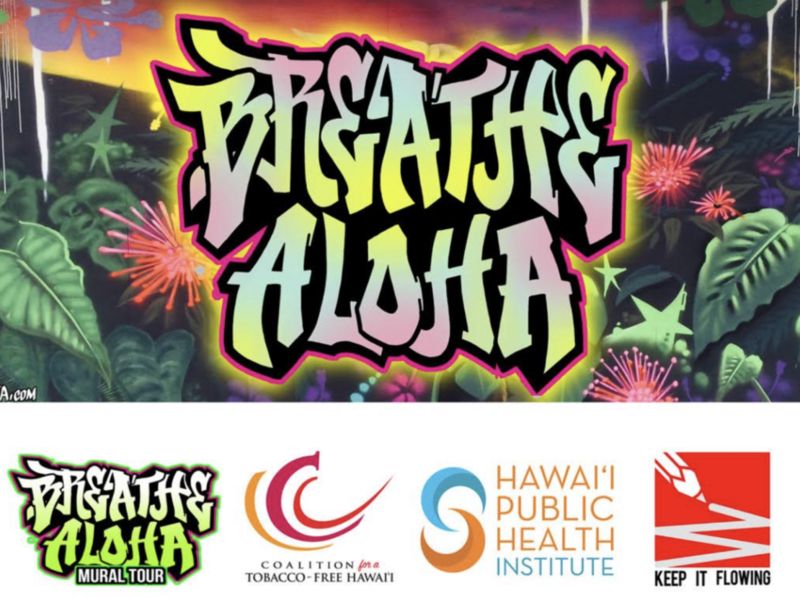 This was Temple Children’s 11th mural in an effort to beautify and revitalize Downtown Hilo. Temple Children is an arts and sustainability organization that coordinates projects in Hawai‘i to promote social and environmental innovation, build community and stimulate positive change. A short documentary will be released in late December showcasing projects by Temple Children. 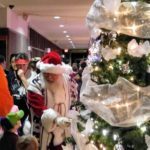 A preview can be accessed online.